A final nail in the coffin of successive governments’ love affair with PFI? The construction of the Midland Metropolitan Hospital in Smethwick collapsed after Carillion crashed spectacularly in Jan 2018 leaving the hospital half built. Then the bankers behind the ‘private finance initiative’ pulled the plug on the deal. 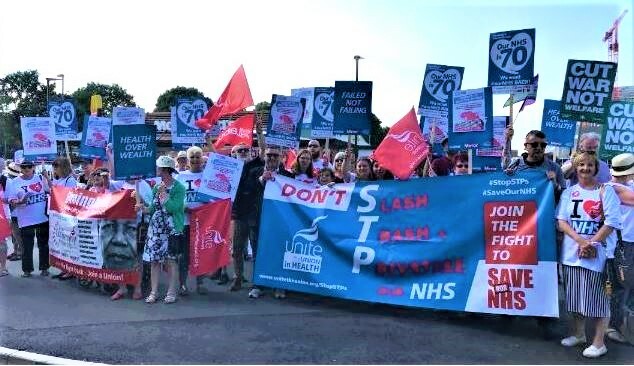 KONP Birmingham immediately organised a protest outside the hospital site demanding that the Treasury, health ministers and the Government should fully fund the hospital and run it properly under government and NHS control! Supporters included Birmingham TUC (BTUC), Unite the Union West Midlands, Unite the Community Birmingham, West Midlands Pensioners Convention and Birmingham Against the Cuts. A month later, the Sandwell and West Birmingham Hospitals Trust Board voted to tell the Government that the only viable option for the completion was direct government funding, a full vindication of the KONP Birmingham campaign argument. The Government and Hospital Trust has now reached an agreement to finish construction work with the Government providing funding for the remainder of the building work at Midland Metropolitan Hospital – which will see the new hospital built by 2022. Firstly, there is a delay in starting completion until early summer 2019, partly because the half built hospital was rotting away without any protection for 6 months and an additional £20m worth of work will have to be done from this September. Additionally, the Hospital’s Trust Board Chief Executive has been dropping in phrases to his announcements such as “making cost improvement programmes above national norms”, “limited reconfigurations”, etc, which reflect the concern in Dr John Lister’s 2016 review (right) of the privately financed hospital published by KONPB and BTUC when the Midland Met was first mooted. Keep Our NHS Public Birmingham Secretariat will continue campaigning to defend the NHS and BATC will share news of government cuts, the implications and alternatives. In a January article Iannucci wrote: “They’ve had months, years even, to prepare and mighty budgets for media spend, and yet we feel so little the wiser. You get the impression they’d love their manifestos to go out encrypted. It’s easy to see then why the Brand mantra – “Don’t Vote” – has so much appeal. Post 2010, we all got austerity measures, bedroom taxes, NHS reforms and tuition fees that absolutely nobody voted for because absolutely no political manifesto mentioned them. So why shouldn’t we abandon our political masters and stay at home? What are the further £10bn of welfare cuts you need to make but haven’t detailed? Do you accept that parliament will not vote on a possible replacement to Trident until next year? If so, can you explain why the Ministry of Defence has for the last two years spent £1.24bn on “getting ready” a replacement and preparing “long lead” parts of an as-yet unvoted for missile system? Is it true that for your first year in office you had no idea of the full scale and ambition of Andrew Lansley’s NHS reforms and were furious when you found out? Why did you push the TV companies to schedule as many of the TV debates as possible before the publication of the party manifestos? How can the electorate question you on your proposals if you’ll take questions only before you propose them? Do you feel responsible for a political culture in which more than a million benefit claimants were sanctioned and penalised in 2013 but only one HSBC tax evader has been prosecuted? How do you feel about the rise in suicides of people who have been denied disability benefit? Why do we have so many food banks? Why do Save the Children and the Red Cross, two organisations set up to work abroad, now work extensively in the UK? How do you square launching the “big society” with Iain Duncan Smith’s refusal to meet volunteers from the food bank charity the Trussell Trust in 2013 because he felt they were “scaremongerers” and “political”? Why did IDS refuse to speak in a 2013 Commons debate on the growing use of food banks? Indeed, why did he leave that debate early? Why do you not make a speech highlighting the benefits immigration has brought to this country? Why did your work and pensions spokeswoman, Rachel Reeves, say Labour “is not the party of people on benefits”? 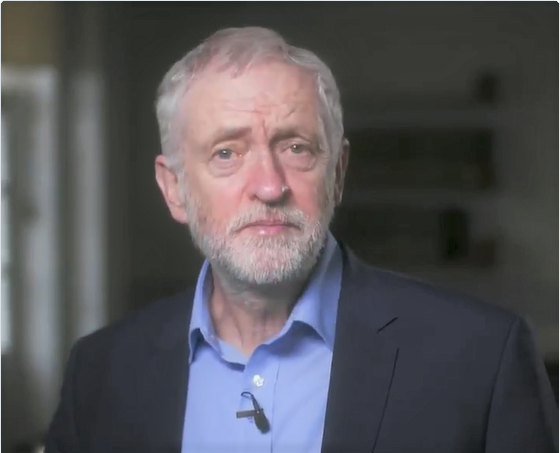 If you’re prepared to admit that New Labour made mistakes over wealth inequality and financial deregulation, will you go further? Will you also admit that many of the administrative problems in the NHS were caused by New Labour’s mission to inject private market forces into an organisation not built for that purpose? 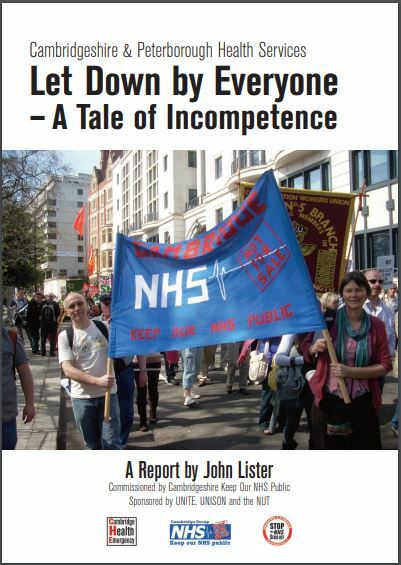 Will you admit that much of New Labour’s obsessional drive to impose targets on the NHS pushed staff to breaking point with, to cite one example, paramedics suffering from urinary tract infections because their bosses wouldn’t permit them toilet breaks? If you’re in favour of commissioning a replacement to Trident, will you or any of your team be making a speech defending the cost and outlining your clear reasons for prioritising a nuclear deterrent over other spending plans? Or is this an awkward subject? When so much of the first-, second- and third-generation immigrant community votes for your party, why do you still prefer to use the language of “restricting” immigrant numbers employed by Conservatives and Ukip? Do you like the unemployed? Or are you embarrassed by them? Do you take it for granted they vote for you? Are you fully aware many of them are turning to the Greens, Ukip and the SNP instead? Why do you feel the need to talk tough about welfare cuts and immigration levels without much prompting? You do realise that the slogan Vote Labour, We’re a Little Like Ukip is not going to bring out your base? Iannucci reflects: “Now is the best time in a generation to go out and vote. With such a fragmented system on offer, nothing is inevitable. Uncertainty may create instability, but it can also generate churn and change in a way that doing nothing never can. 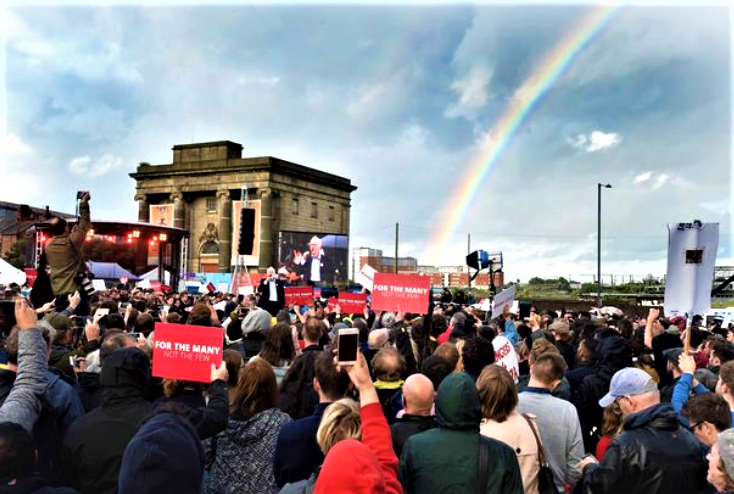 The truth is, we haven’t been abandoning politicians – they’ve been abandoning us . . . The 45% who voted yes to independence in Scotland . . . is driving the agenda in Scottish politics as powerfully as if it had been on the winning side . . . Alternative answers such as Green, nationalist, pro-NHS, even the Pub Landlord (standing against Nigel Farage), no longer look like stupid also-rans”.